Sam Benrubi of The Grape Nation welcomes four wine all-stars for conversations about the state of grapes at Charleston Wine + Food. First up, Jean Trimbach of Maison Trimbach shares his love of riesling and explains the meaning of “Trimbach style.” Then, Paul Chevalier of Château D’Esclans joins Sam to discuss champagne and rosé production in the South of France. Eric Asimov of the New York Times joins us for the second year in a row at Charleston to share his recent recommendations. 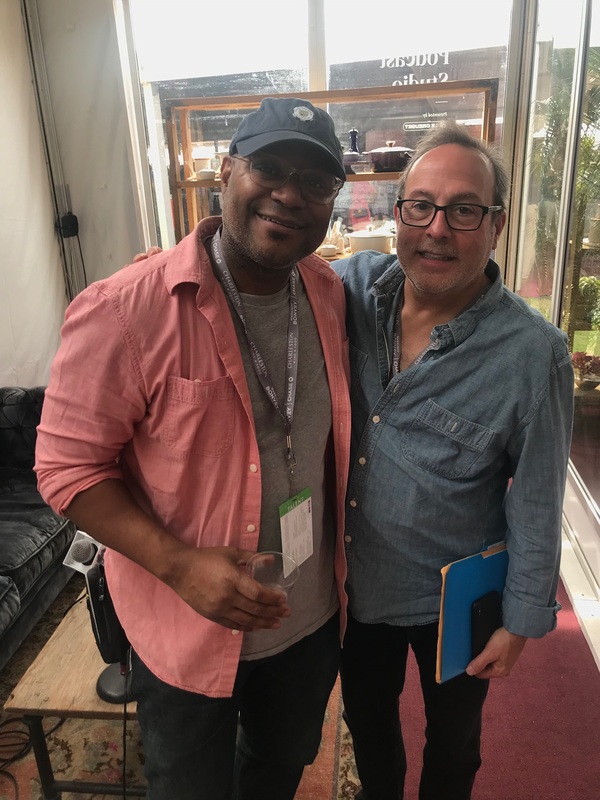 Finally, André Heuston Mack, sommelier and winemaker wraps up Sam’s Charleston Wine + Food coverage with a wide-ranging conversation on the business of wine.